This is your first look at the 2018 Mustang refresh. Debuted during the North American International Auto Show (NAIAS), the 2018 Mustang reveal confirmed a lot of the features and updates we already reported on, as well as introduced a few new ones. 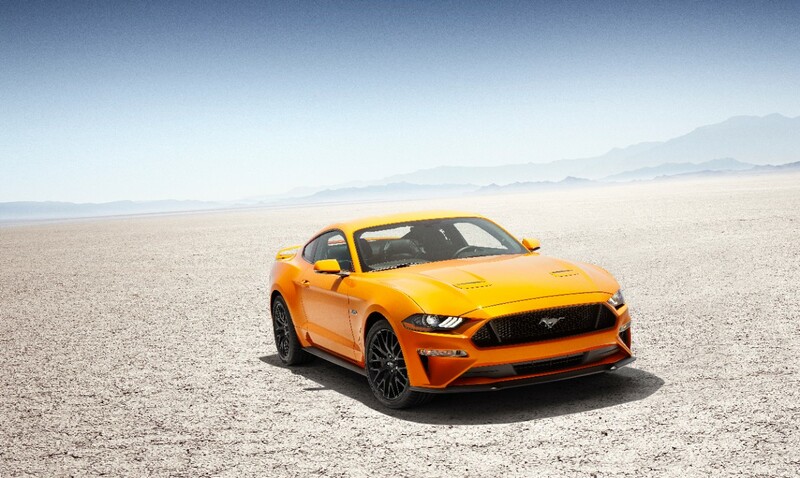 What was initially a rumor based on missing information on a dealer website has now been definitively confirmed: there will be no more V6 Mustang. Currently, the V6 Mustang makes up for about 15 % of S550 Mustang sales, a figure that is expected to be absorbed by the EcoBoost Mustang. 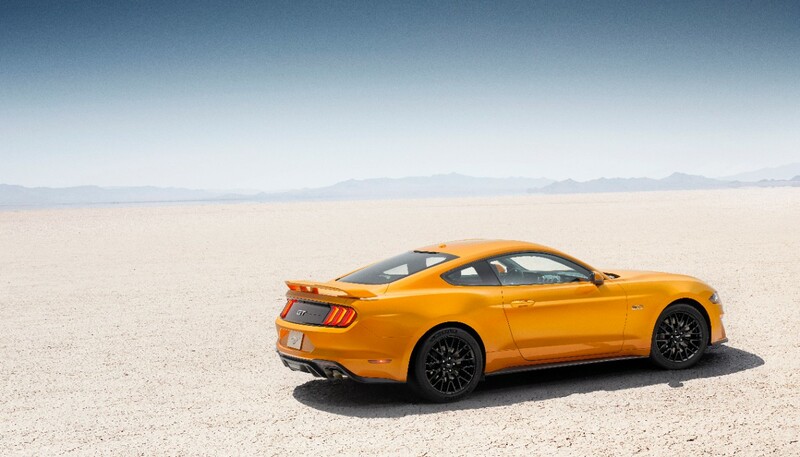 EcoBoost and GT 2018 Mustangs will offer optional Magneride adaptive dampers with the performance package. In addition to Magneride, the performance package will now offer Michelin Pilot Sport 4S tires for GT models while the EcoBoost will continue to use Pirellis. 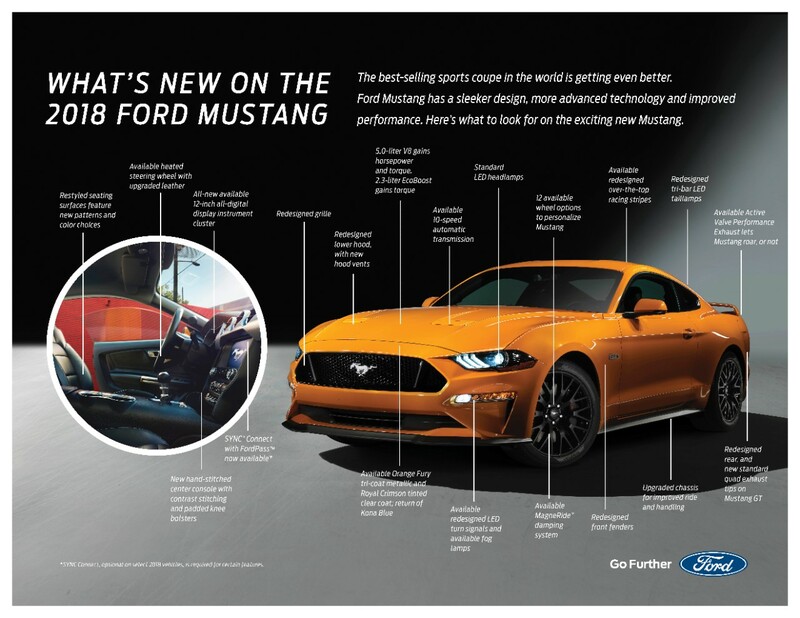 Arguably the least surprising bit of info from the reveal is that the 2018 Mustang will be available with a 10-speed automatic transmission, the same one you can find in the new 2017 Raptor and 2018 F-150. You can still get a 6-speed manual, with the GT submodel receiving a twin-disc clutch and dual mass flywheel. The 2018 Mustang will be getting updates to the 5.0L engine, specifically it will get high pressure direct injection with low pressure port fuel injection. This change up in fuel injection allows for the 2018 coyote motor to go from a 11:1 compression ratio to a 12:1 compression ratio, while giving it a healthy bump in power that should have it closer to 500 HP. The EcoBoost should be getting an increase in power and performance, but there has been no definitive word from Ford on it yet. 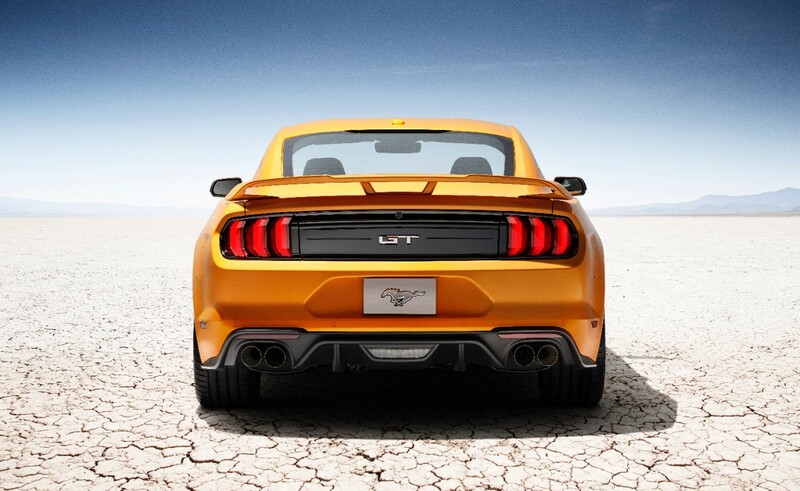 The 2018 Mustang will be getting an active exhaust system, allowing the exhaust note to become louder or quieter with the flick of a switch. Active exhaust systems made their introduction to the Mustang family with the Shelby GT350 and will now be an option on all 2018+ Mustangs. From what we have seen so far of the 2018, it looks like it’s interior is also getting a small makeover, largely in the electronics area. 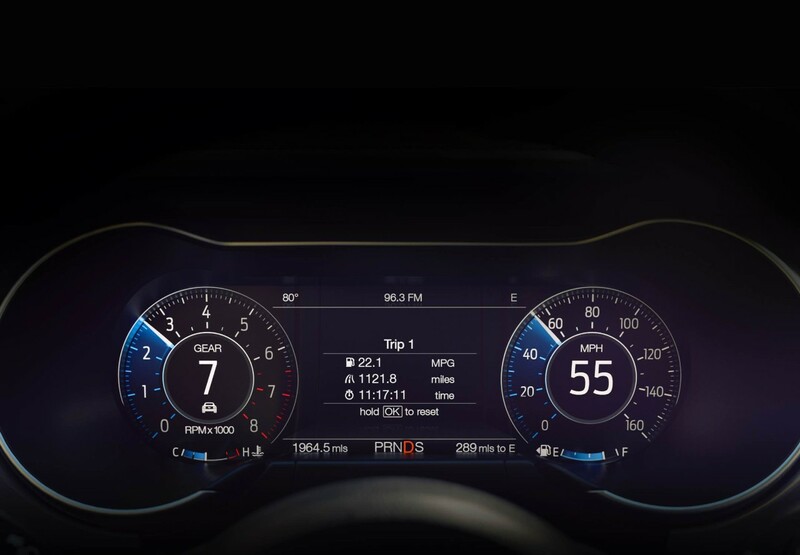 The 2018 Mustang will have a digital dash and speedometer, giving it a lot sleeker of a look in the cabin. The exterior of the S550 Mustang is getting a subtle makeover that already has cause people to become divided over it. The hood has been lowered and the headlights have been redesigned, with general restyling going on in the front fascia and grille. What are your thoughts on the S550 2018 Mustang refresh? Did Ford improve on or take away from the design? Comment your thoughts below! I dislike the headlights like most people, but the benefits outweigh the negatives. Mag ride suspension will improve handling, direct injection will unleash more power, and that digital dash is slick. Obviously, if you already have an s550, there is no point to upgrading/trading, but it’s a good buy for a brand new customer. I will hold on to my 06′ GT as long as I can. A classic look. And the fact its still in showroom . I’m still waiting for a rev sync option for the manual. Camaro has it. The vette has it. Even Porsche. I rather get the Mustang but with a manual.